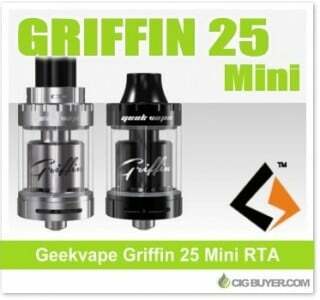 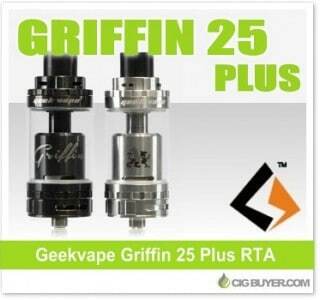 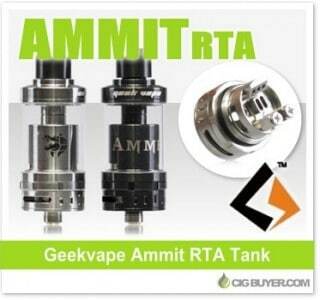 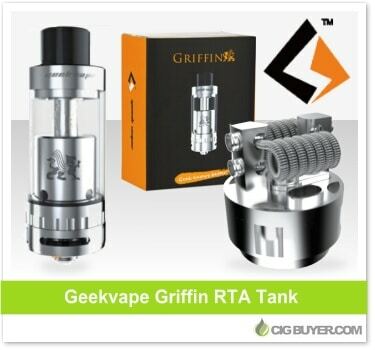 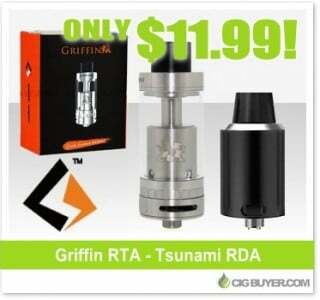 For the term "griffin rta". 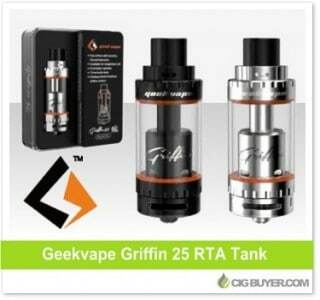 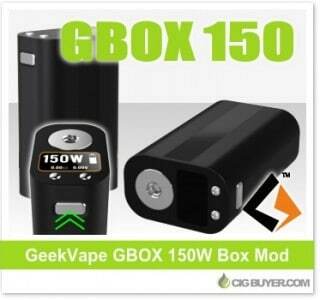 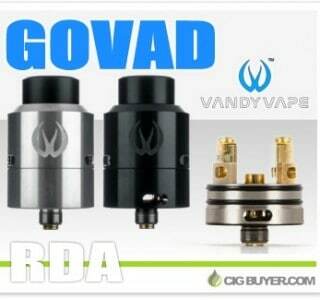 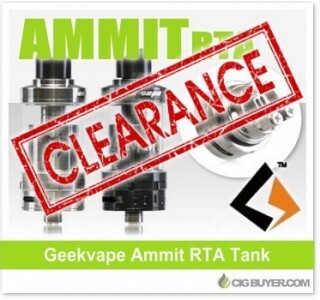 Geekvape Griffin Tank / Tsunami RDA – ONLY $11.99! 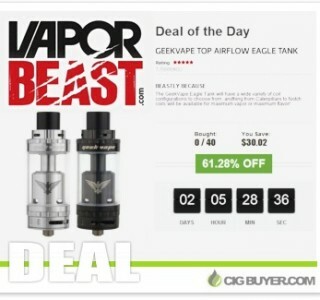 Geekvape Eagle Tank “Deal Of Day” – ONLY $17.07!